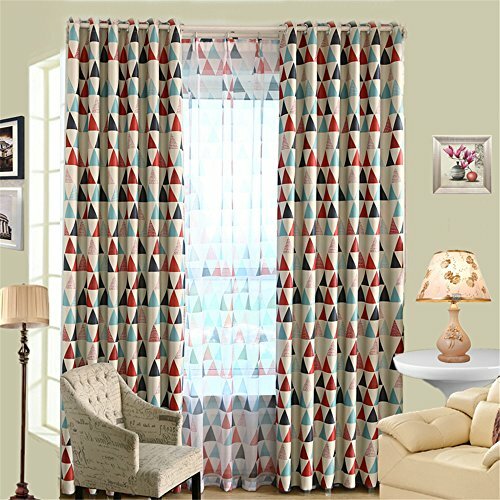 If you wonder what should be the curtain length for 9 ft ceilings (9 foot ceilings), how high to hang curtains 9 foot ceiling or how long curtains for 9 foot ceilings, ideally this curtain is my recommendation which you can buy here online which has the ideal curtain length for a 9 foot ceiling. You can use this amazing tool, compact blaze lazer distance measuring tool to precisely measure heights which will help you to find the heights more precisely, especially if you are still deciding on how high to hang curtains 9 foot ceiling. If you are in a hurry you may check out the previous link for my recommendation for the ideal length curtain or you can read on to find out more about this in detail. However, the size or length of curtains for 9 foot ceilings will also depend a lot on how high you want to hang curtains in a 9 foot ceiling room. In fact a lot of factors need to be considered before you decide on what curtain length for 9 ft ceilings or what size curtains for 9 ft ceilings, whether you are looking curtains for your living room or curtains for bedroom. The first thing is your taste and preferences on how you want the curtain to look. Do you want the curtain to touch on the floor and where do you want to place the curtain rod? There are few standard ways like using window sill length, curtains slightly below window sill length and also long curtains which reach to the floor or near to the floor. Since you are looking for curtains for a 9 foot ceiling, I would assume you are looking for long curtains, so let us look at it in detail. 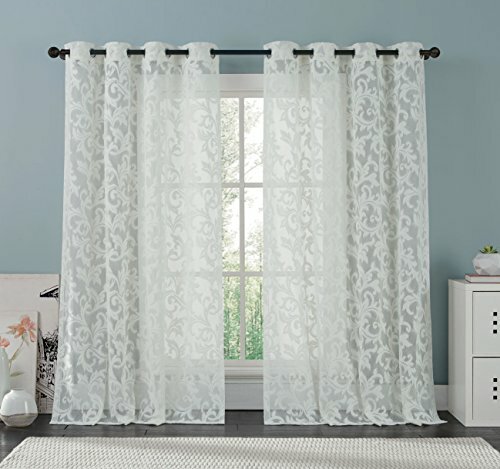 It is most ideal to place the curtain rod about 4 to 5 inches above the windows (but its your choice and you can hung it even higher if you wish). When I say that it is ideal to start from 4 to 5 inches above the window, you need to also see if it gives a few inches from the ceiling, as this is especially important if you have crown molding. If you have crown molding, it is best to leave at least a couple of inches from the top. So once you have figured out where you want to fix the curtain rod, you can mark the place or you can go ahead and fix the curtain rods first. Now you can measure from the point where you fixed the curtain rods (or planning to fix it) until where you want the curtain to reach (whether you want the curtain to touch the floor or if you want the curtain to be at least an inch above the floor level so it won’t be touching the floor). Measure that length as you need it, and that is exactly the length of the curtain you need! 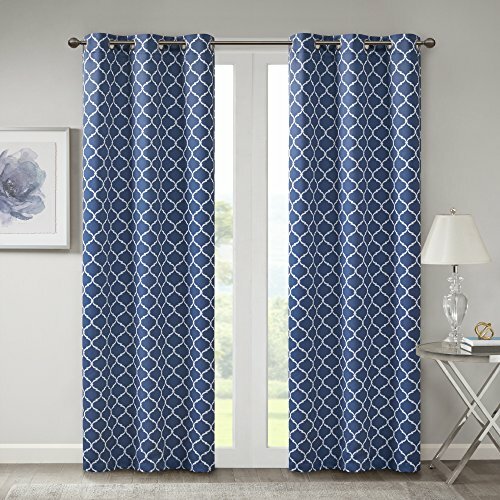 Also some kind of curtain fabrics will have a tendency to slightly shrink, so keep that in mind too while deciding on the length of the curtain you need. Now that we have discussed most of the factors that need to be considered while deciding the length of the curtain, let us go back to the question of what size curtains for 9 ft ceilings or what is the curtain length for 9 foot ceilings. With a 9 foot ceiling and assuming ideal scenarios, I would use a 98 inch” curtain which would not touch the floor as long as you keep the curtain rod a few inches like 4 to 5 inches from top of the window. If you don’t want to start from a few inches above the window, but if you want to start right from the window top, you may need a shorter length curtain than the 98 inch, based on the position of your window (ideal about 95 inches to 96 inches long on standard scenarios). 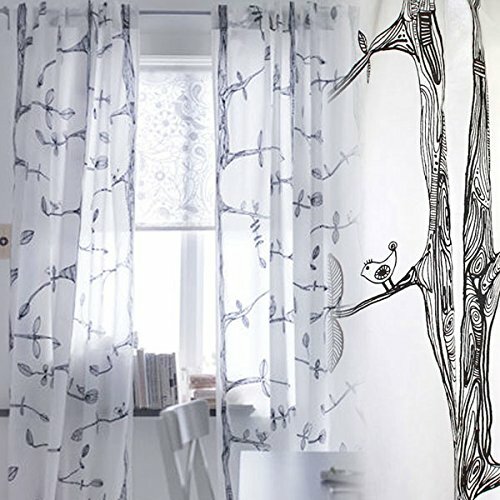 If you want a shorter length curtain you can always hem the curtain as you want it. 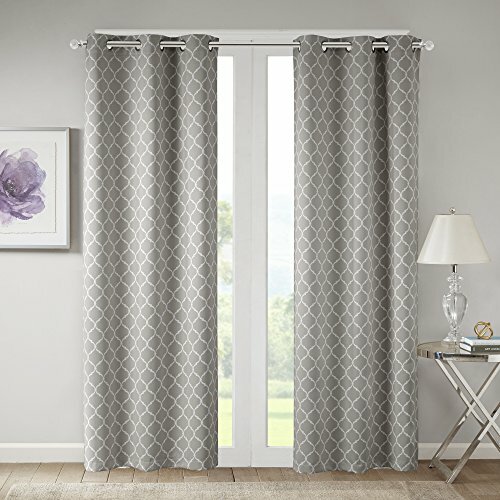 If you want a longer curtain that will touch the floor, you may want to use slightly longer curtains as you like it or even 108″ curtains if you want a full fledged curtain that starts from the top most position and hang up to the floor. 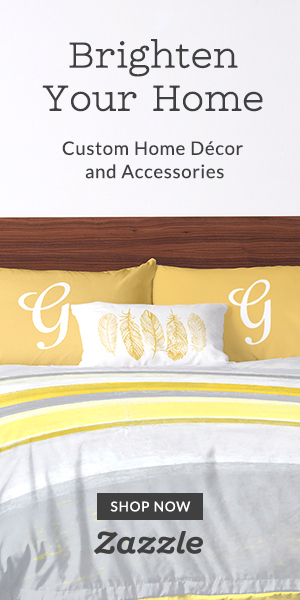 Its all your choice based on your preferences and how long you want it and where you want to place the curtain rod. So here let us see some 98 inch curtains if you would like to have a look, which will be ideal if you are looking for standard size curtains that can be hung above a few inches from the window (just make sure to measure from the point where you fixed the curtain rod to the floor to confirm the length before you make the decision!). 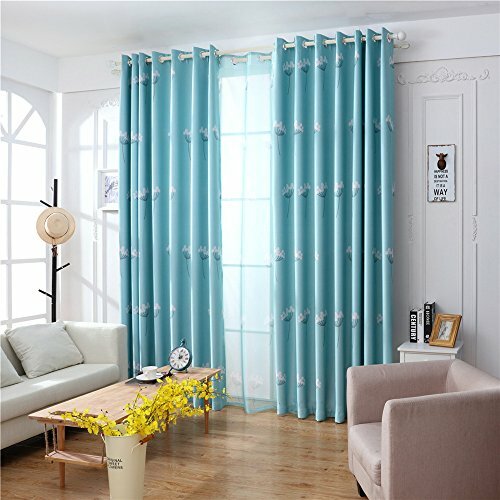 The above curtains are pretty and beautiful perfect for bedroom or living room decor, just make sure to confirm the length based on your preferences and also make sure to read through the product descriptions in the product page, as the curtains are available to buy online in different colors and sizes. Hope you found this post on curtain length for 9 ft ceilings and how high to hang curtains for 9 foot ceiling helpful in finding the right curtains for your living room or bedroom! You might like to see my post on what size curtains for 8 foot ceilings here.